Yeah I get the overheating thing with this and some of the other recent planes. I might be crazy but it seemed like the earlier release was less susceptible to this. Is it supposed to be that way? Makes it a little hard to attack sometimes. Hi, Joberg. The engine overheat function in the difficulty settings seems to either be hyper sensitive, or non-existant. I just leave it out. And excellent job with the skins. Can you make it for 4.11.1 version?? Where can I find the Dutch skin that can be seen in post 1??? Working on a 1940 campaign where I want to use this nice aircraft. Hi DreamK, would you please be so kind as to look into the 'holes problem', this spoils my Fokker expierience. Aaah, where would we be without Archie?! Thanks. Just the thing I needed! Hi DreamK, thanks for this very nice suprise, I do not want to be ungrateful, only to report that in this plane, and in the Fokker C-X also, I have quite large holes in the wings. @birdman your propellorfix works great, thanks M8. It's nothing - I'll just need to pull back just a little the cockpit - as I use to include a "root" mesh in the cockpits' hier him, it's easily done. This is an artefact that appears only under certain angles and is due to the interactions of the "aura" of cockpit meshes with the aura of plane meshes, which ,I begin to suspect, happens because cockpit meshes have their normals flipped by comparaison with plane meshes. 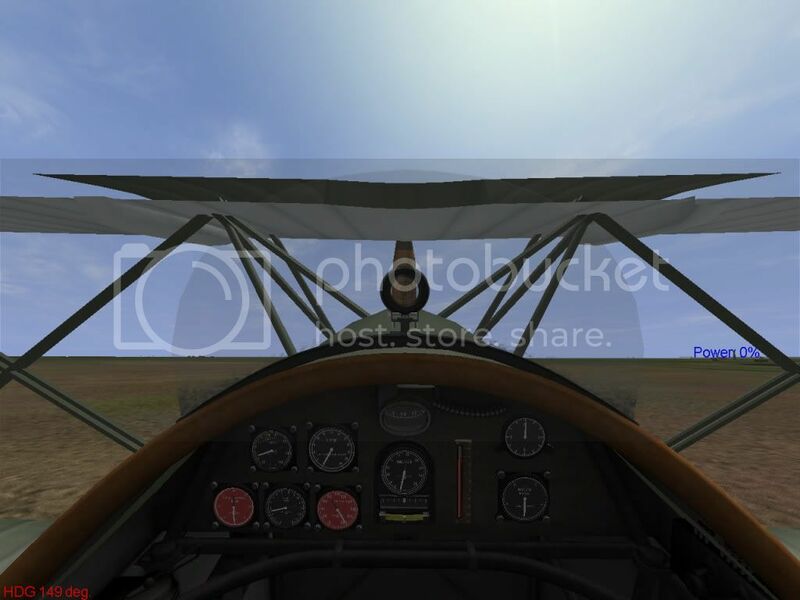 Biplanes usually have the center section of the upper wing in cockpit meshes also, and nowadays CF section too to fill 6DOF holes. 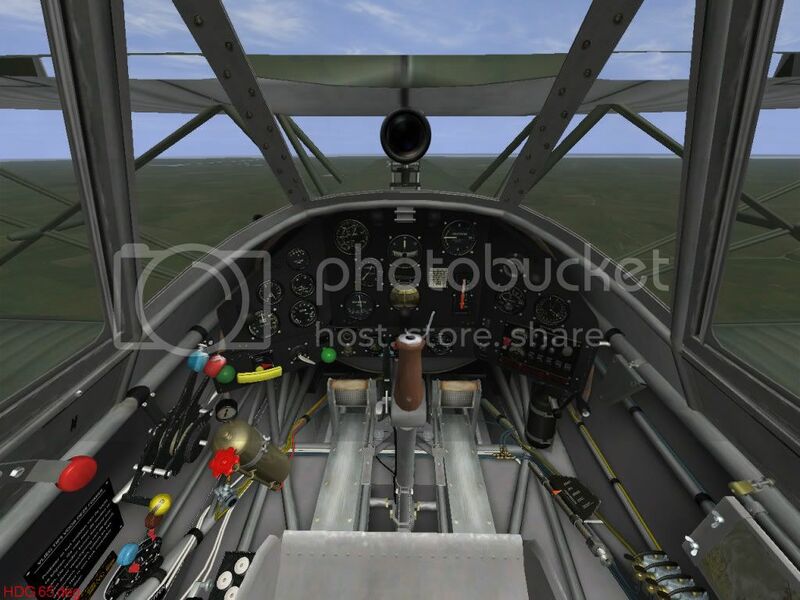 The same external 3D model should work, but the cockpit placement should be exactly correct so that external and internal wings exactly overlap. That is the right way to avoid those wing holes, but moving cockpit back also fixes them although the cockpit position is then incorrect. Does this little beauty work in 4.09m ??? This conversion exists from the 25 June 2012 with an addition the 28 January 2013 !